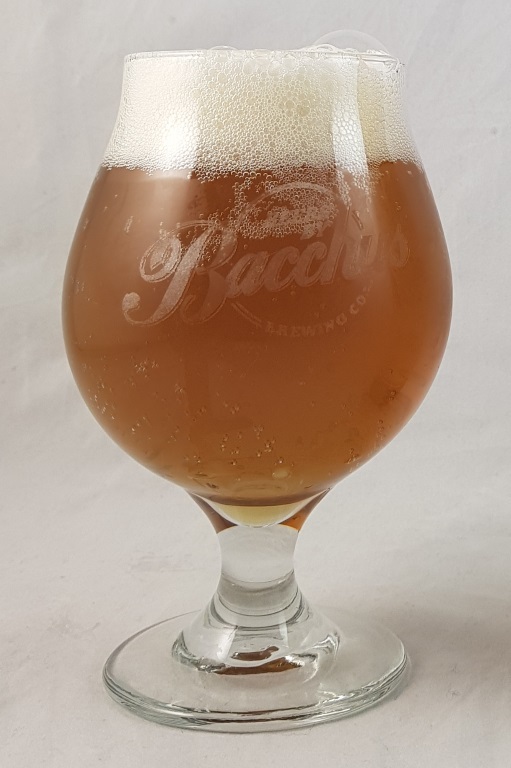 Beer #2847 is an indian pale ale brewed by Bacchus Brewing in Queensland, Australia. The third iteration of this IPA and a very good one it is too. 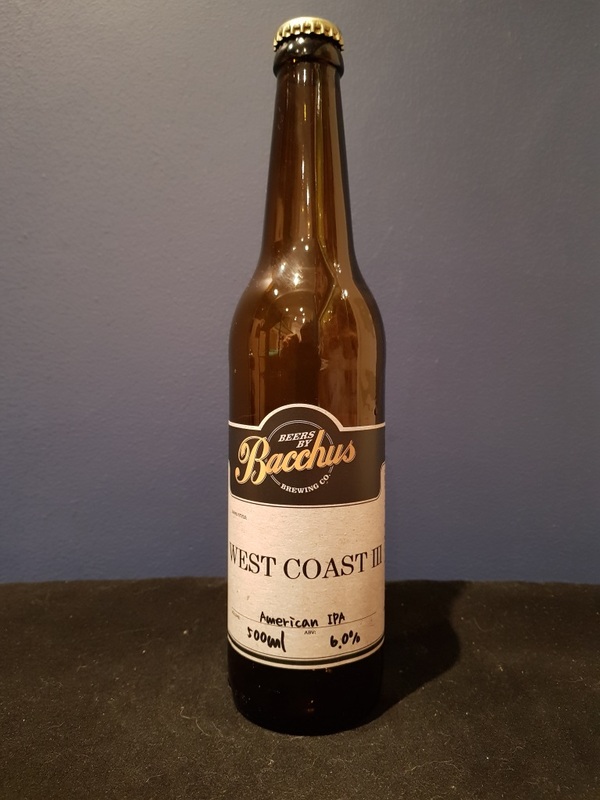 Smooth, malty and fruity, dry and reasonably bitter. At just 6% it is quite sessionable.